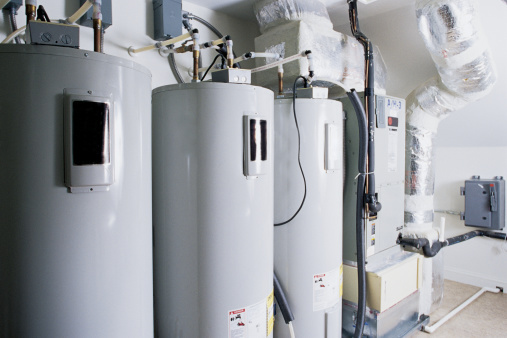 Homeowners have many options for heating their homes. Zonal heating employs individual heating units that can be turned on as needed in occupied areas and turned off in areas not in use. This heating method saves energy and money for homeowners. Baseboard heaters are generally trouble-free but may give off a burning odor when first used for the heating season. Baseboard heaters can be an efficient way to heat your home. Most baseboard heaters are electric, which is a clean energy source that is widely available to all areas of the United States. 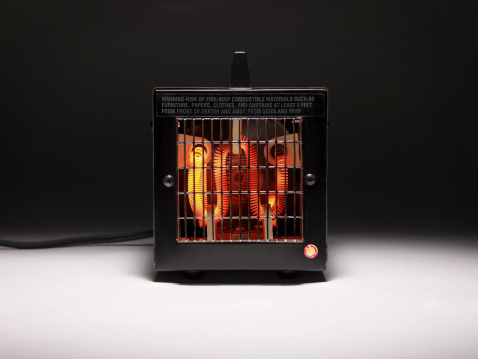 The heater consists of a heating element encased in metal pipes. Aluminum fins surround the metal pipes, allowing for heat transfer over a wider area. These parts are contained in a housing or cabinet that is generally installed under windows along the perimeter of the home, where heat loss is greatest, according to the U.S. Department of Energy's EnergySaver site. Baseboards heaters come in 120 volt and 240 volt styles. Over the summer, dust and grease that normally exist in most homes may settle on the heating element and surrounding parts. When the heater is first turned on for the colder months, this residue can become heated and give off an odor which some people describe as a burning smell. This odor will dissipate as the heater burns off the dust. Homeowners should vacuum carefully around and on top the baseboard heater periodically. This action will help to reduce the burning smell that occurs when the heater is turned on for the winter, according to the Qmark website. At the start of the heating season, turn on all heaters to ensure that they are working when needed. If the heater does not warm up, call a heating professional to repair the unit. One of the advantages of baseboard heating is that they are easy to replace and very reasonably priced. Always ensure that the area around heaters are free of obstruction to allow good ventilation of the unit. Consumers should read the instruction manual after purchasing a baseboard heater to familiarize themselves with the controls and proper maintenance procedures. Baseboard heaters should be installed close to the wall to prevent air from convecting behind the heater, causing dust streaks on the wall. They should never touch the floor, but rather be installed 1 inch above the floor surface. 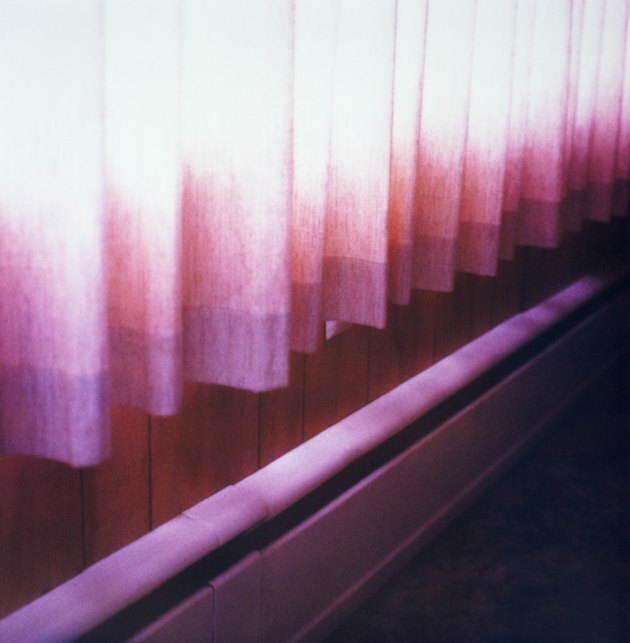 Curtains, furniture, bedding and other materials should never touch the baseboard heater. Flammable liquids or other items that might ignite should never be stored near the heater.